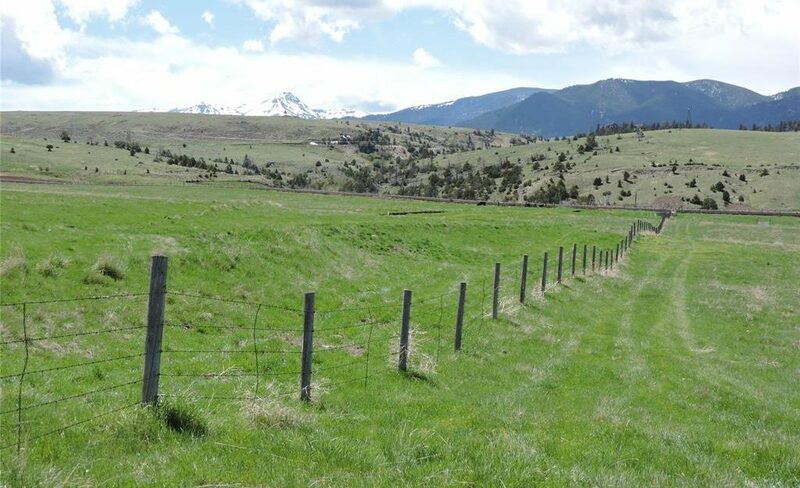 Desirable 1070± acre ranch suited for both the recreational buyer and the rancher needing to add to their grazing capacity. 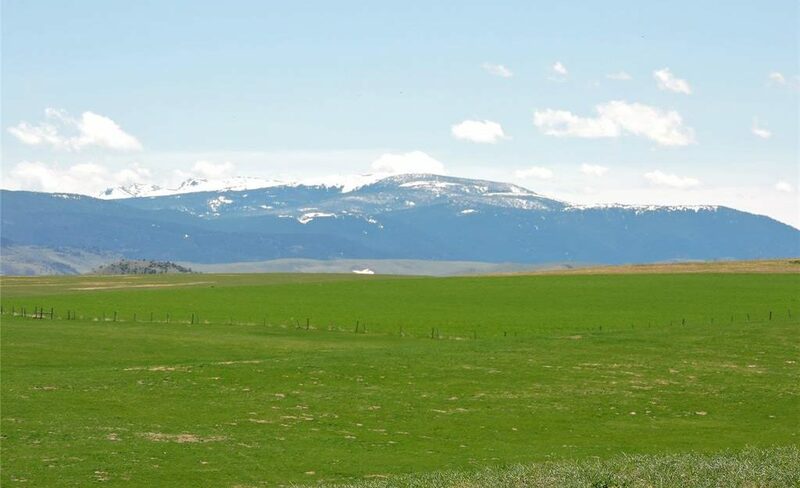 The home ranch is bisected in part by Norwegian Creek for stock water and an exceptional creek fishery plus there are water rights to several ponds and springs close to the owners’ home. 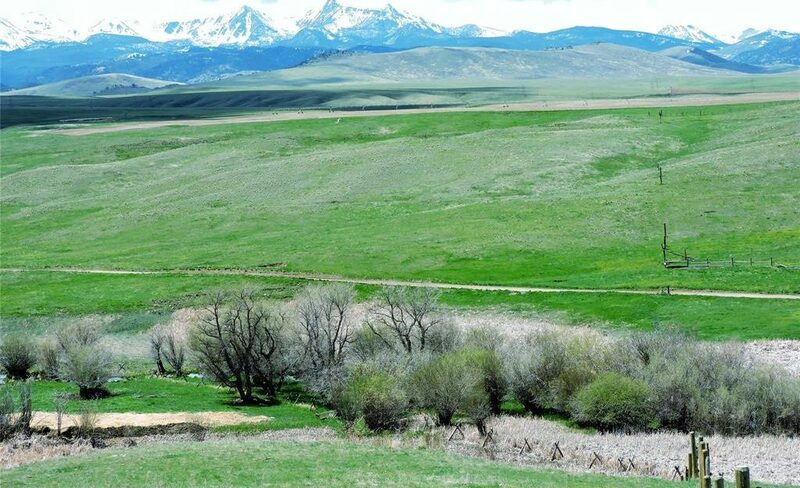 Elk frequent the property and there is an abundance of wildlife which makes this your ideal sportsman’s paradise. 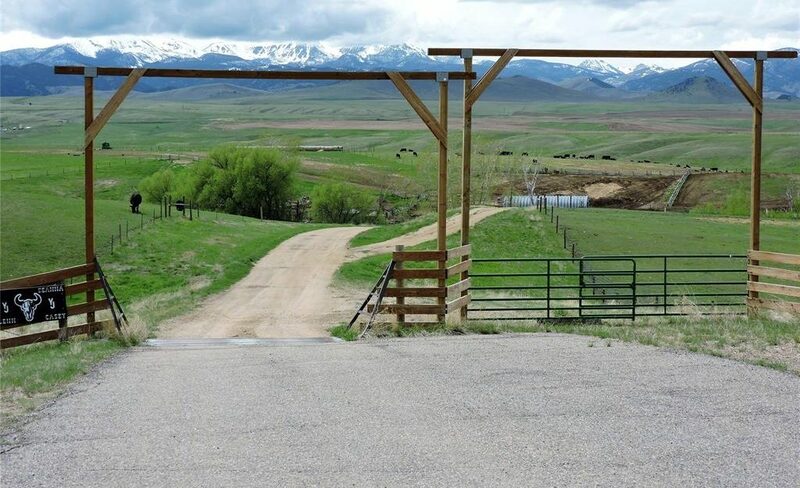 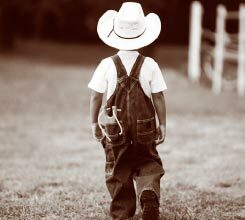 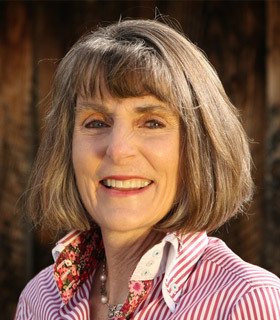 The entire ranch is surrounded by 2 large ranch ownerships. 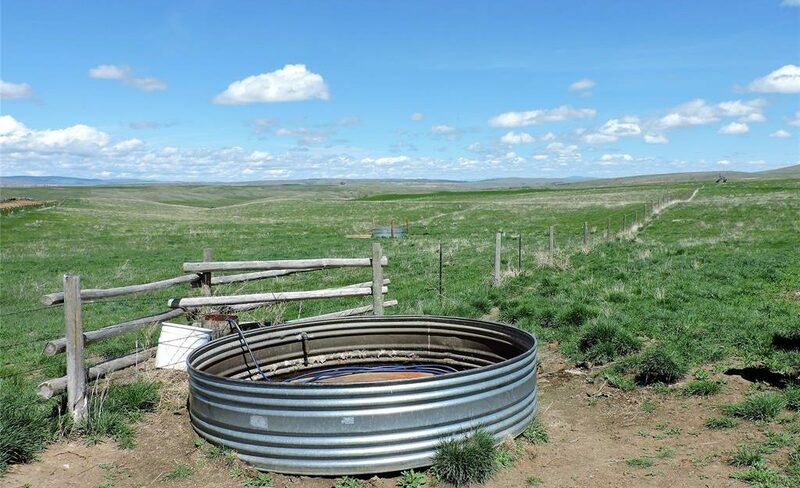 The home is nestled in a ravine with spring fed watering for livestock or develop them for stocked ponds. 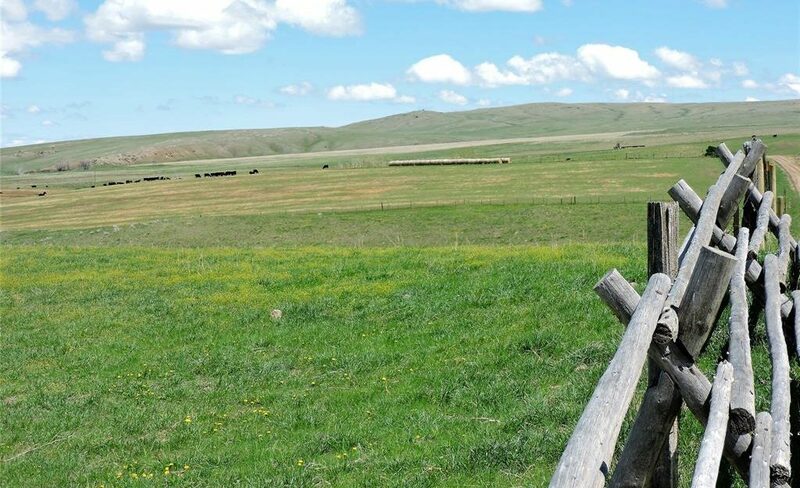 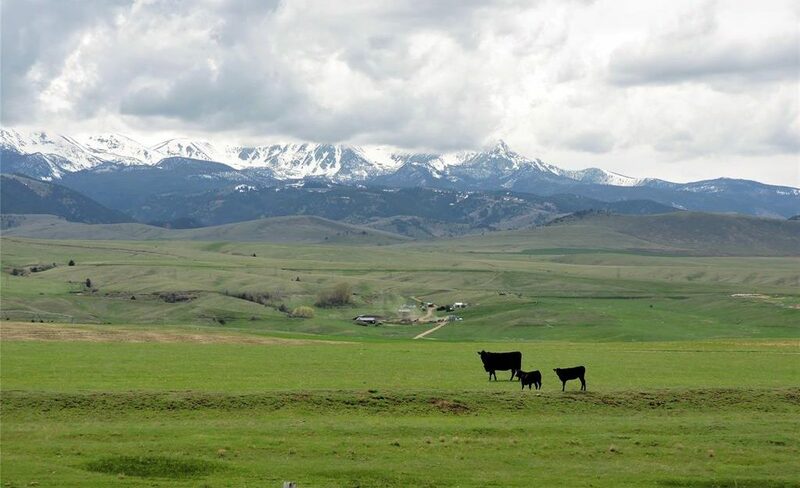 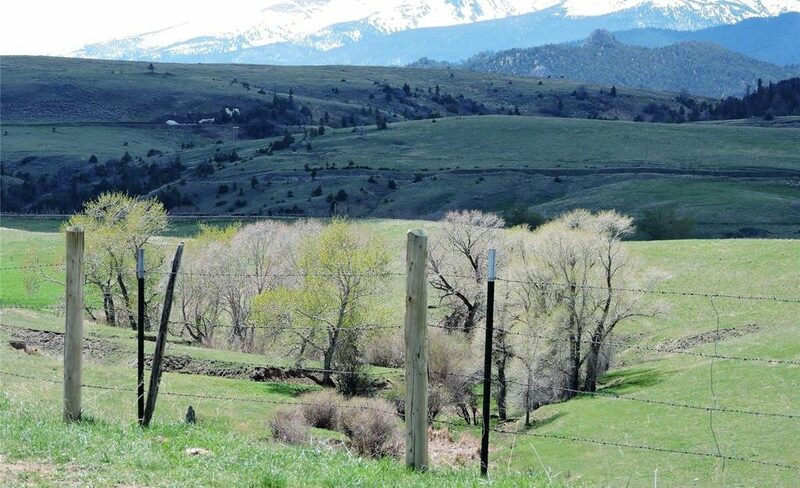 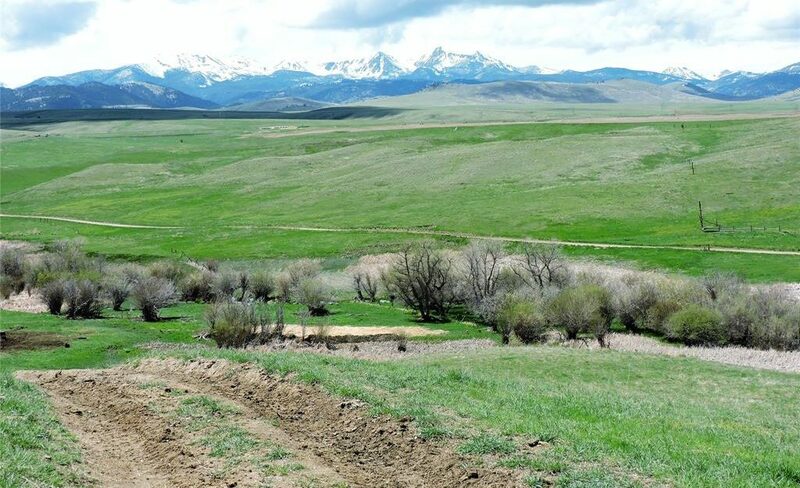 Views are outstanding of the Tobacco Roots and Gallatin Range and majority of the offering is improved pasture, sub-irrigated along the creeks and cross fenced for rotational grazing. 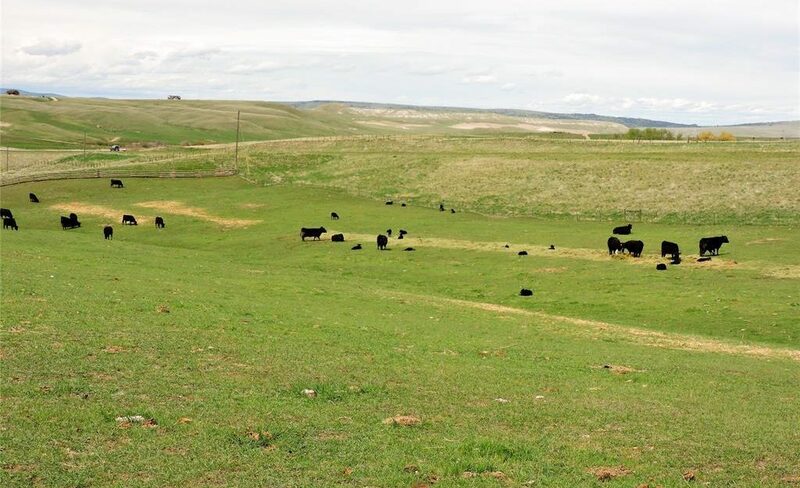 Part of the land could be hayed but current owner finds it more efficient to buy hay than equipment. 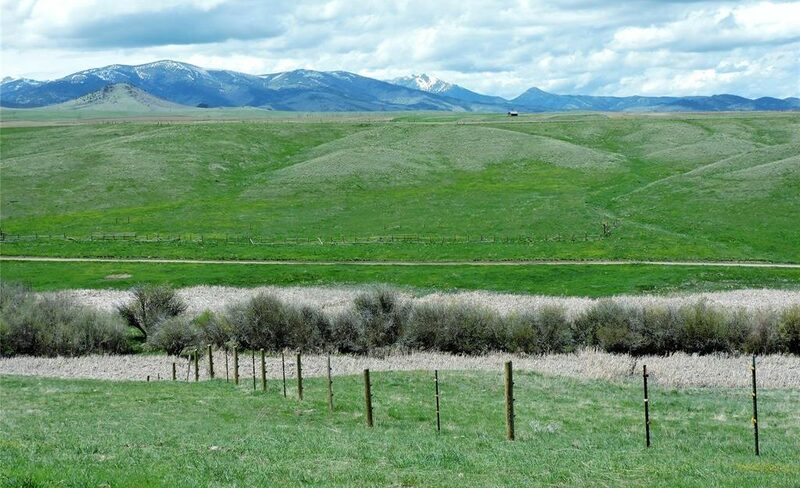 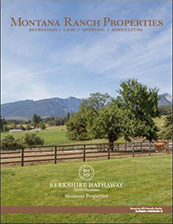 There are 600± acres which are not contiguous to the home ranch which are on Bradley Creek used for summer pasture.